One thing I love to do on a Sunday is have a pamper day, it gives you a chance to relax and feel all ready and prepared for the week ahead! So I thought I'd show you a few of my favourite products I use to exfoliate, to say goodbye to those pores and give me fresh, smooth skin! is unlike any other exfoliating peel I've tried! No7 Exfoliating Brush & Sponge - I thought I'd mention these products for those of you who want to exfoliate but don't like scrubs or masks! These products you can just use your normal cleanser and still exfoliate the skin by using these along with it and by just washing them after, they are ready to use again and again. The sponge is rough textured, which you use to massage the cleanser into the skin in circular motions and is a very gentle exfoliate. The exfoliating brush I have been really pleased with, I wanted to try something at a good price which is basic rather than going straight for a Clarisonic and this does such a great job! It has two speeds and the head spins in circular motions, giving your skin a great clean and it isn't harsh like some skincare products. I can use a couple of times a week if i need to as it is gentle and gives your skin that extra clean it sometimes needs! 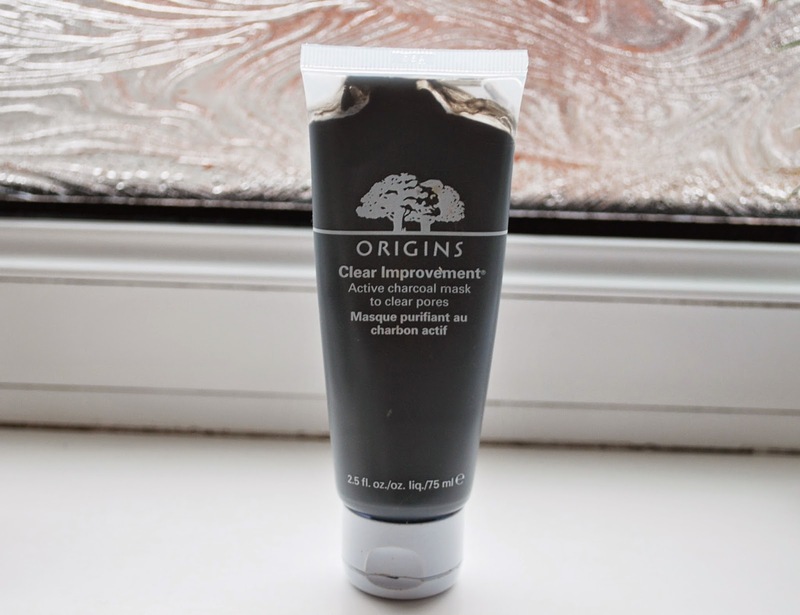 I am sometimes wary of exfoliating products as my skin can react badly to them and is often sensitive to harsh products so I have been really happy with these products and the results I have got after using them. Since they are something I use most Sundays as part of my pamper routine, I thought I'd share them with you! Have you got any favourite exfoliating products? Let me know!